The sweet New Girl star is a well-known frugal-girl. 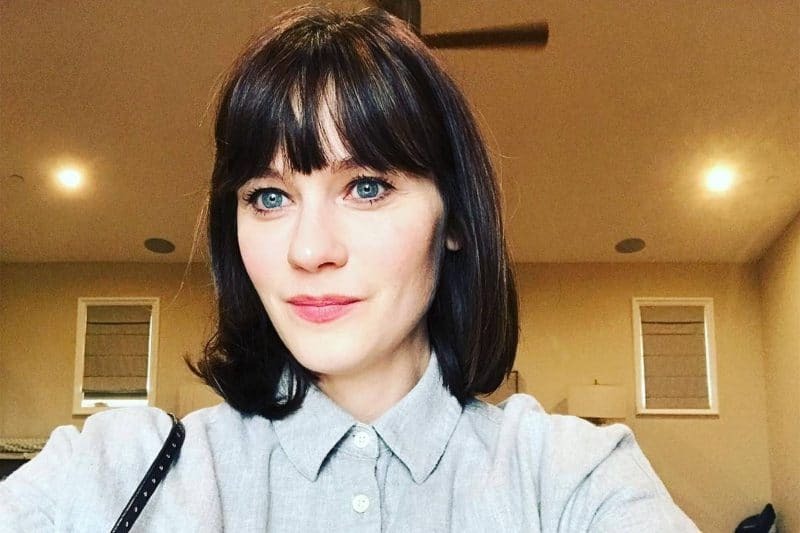 After divorcing from Death Cab for Cutie frontman Ben Gibbard, the actress’s earnings were made public. 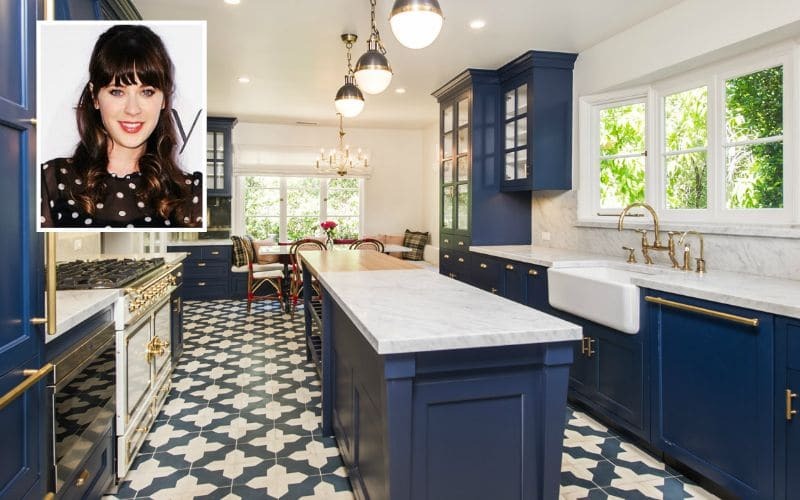 Zooey rakes in about $95,000 each month and racks up about $22,500 in expenses, not bad considering her net worth of $25 million. At just 38 years old, Zooey has emerged as a prudent and determined financial planner. She now has a new short ‘do, a new boyfriend, and a new initiative promoting healthier food options. Due to her earnings and spending report being made public, we now know that we allocated just 2% of her budget to clothing- not bad for a starlet. Zooey also has three credit cards, all with a balance of $0. Now that is some smart-girl spending we’d love to emulate.